Too close for missiles, I’m switching to guns. 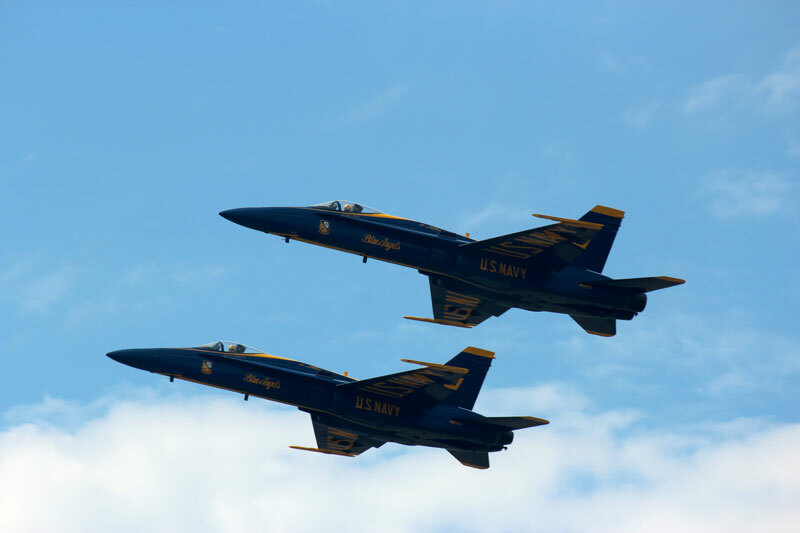 This past June, I attended the 2012 Latrobe Airshow at the Arnold Palmer Regional Airport in Latrobe, PA. 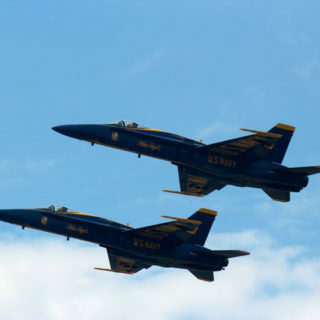 The show featured numerous acrobatic shows, but most impressively, the Navy’s Blue Angels made their first appearance in Latrobe in over ten years. The event was a perfect opportunity to test out the burst settings on my digital SLR along with some movie makin’ fun. For some higher-res photos, check out the album. Or just enjoy the need for speed below.